Thank you for joining us in Santiago! The Congress was attended by 160 people representing 24 countries. Over the course of 24 workshops, three plenaries, and a field trip, participants built relationships across countries and continents, as well as discussed shared challenges and the latest innovations in private land conservation management, policy, governance, and financing. It is a particularly important and auspicious time for the land conservation community in Chile, and across the Americas, to consider the distance travelled over the past several decades and the tremendous challenges that they will face over the balance of the twenty-first century. 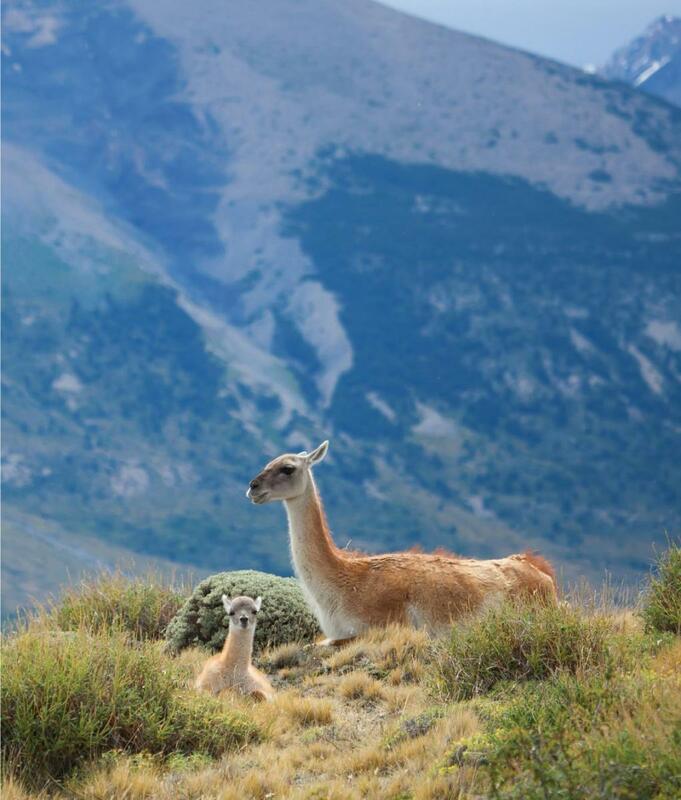 A project now being negotiated by the Government of Chile and Tompkins Conservation that may protect as many as 10 million acres as new or expanded National Parks. Inspired by the beautiful Chilean landscape, the ILCN looks forward to exploring how practitioners around the globe can continue to learn from one another and work to advance the private land conservation movement. Learn more about the plans and goals for the 2018 Congress. For more information on the Congress, please contact Emily Myron, Program Manager for the ILCN.